Warm and crunchy on the outside, tender on the inside, you can choose between jam and whipped cream or nutella and whipped cream… is your mouth not watering yet? 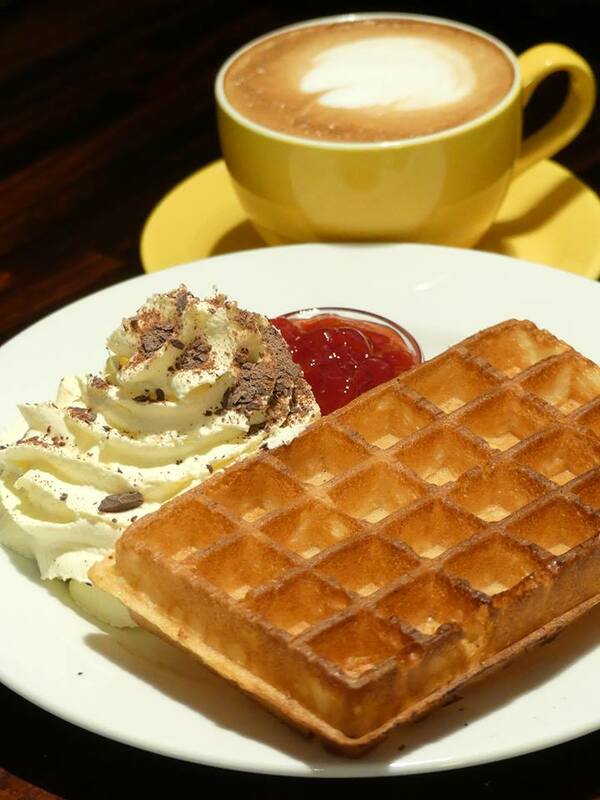 Café Roma has a new product to offer with our specialty coffee: Warm Belgium waffles. We decided to have it as a guest product on our menu to celebrate the International Waffle day on 25th March, but it was a huge success and since our beloved customers desired to have it as a resident product we acted on that demand with pleasure.